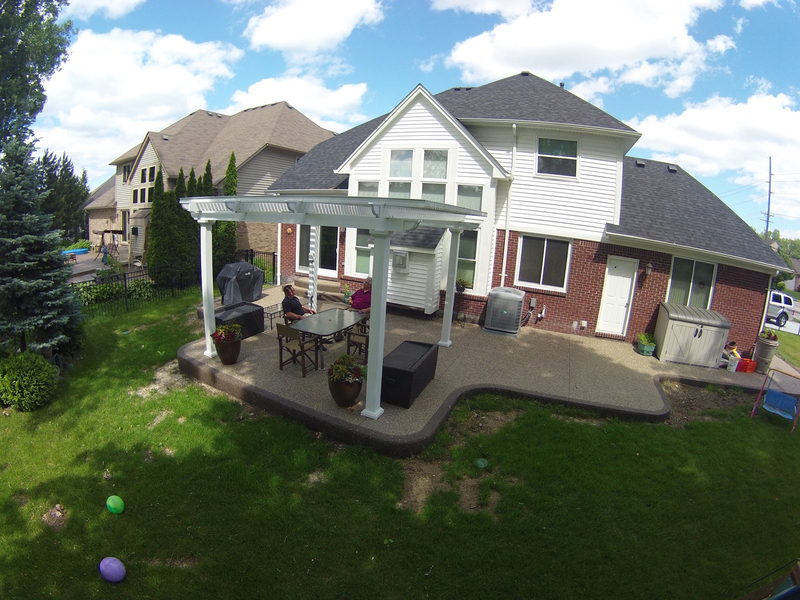 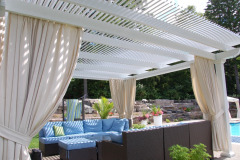 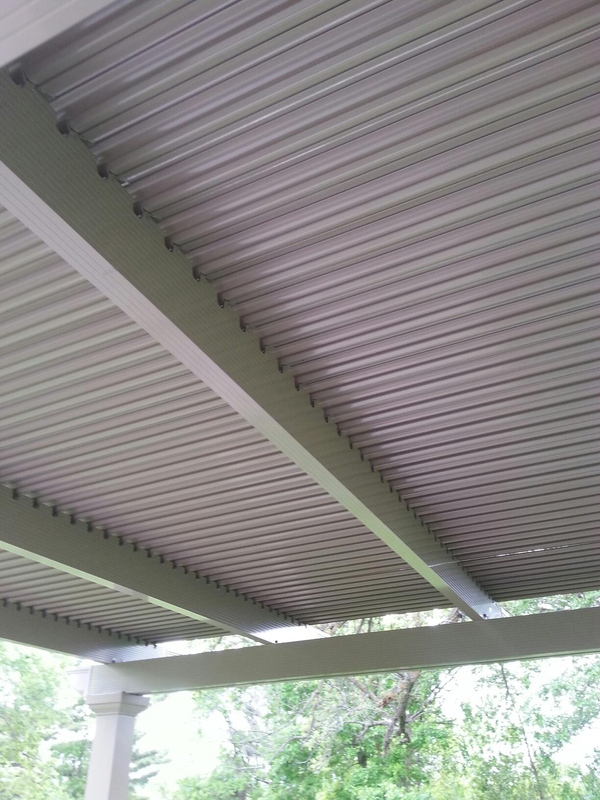 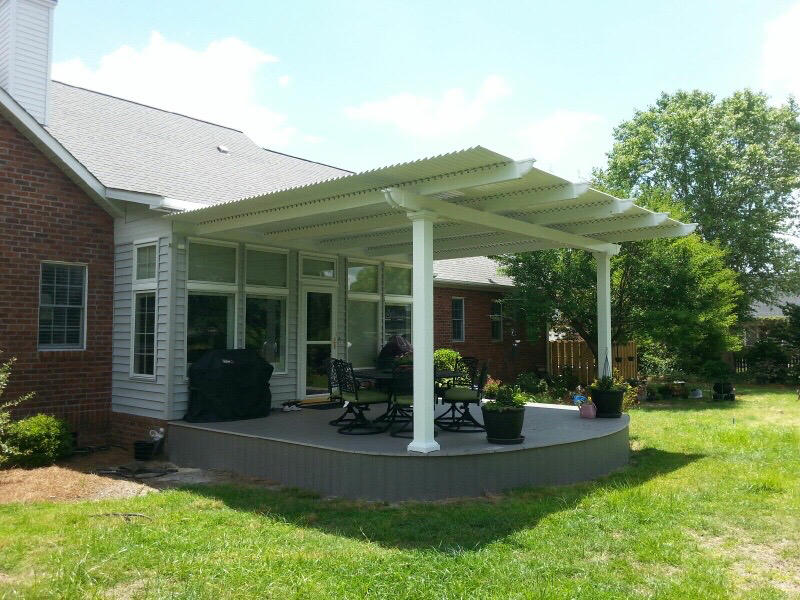 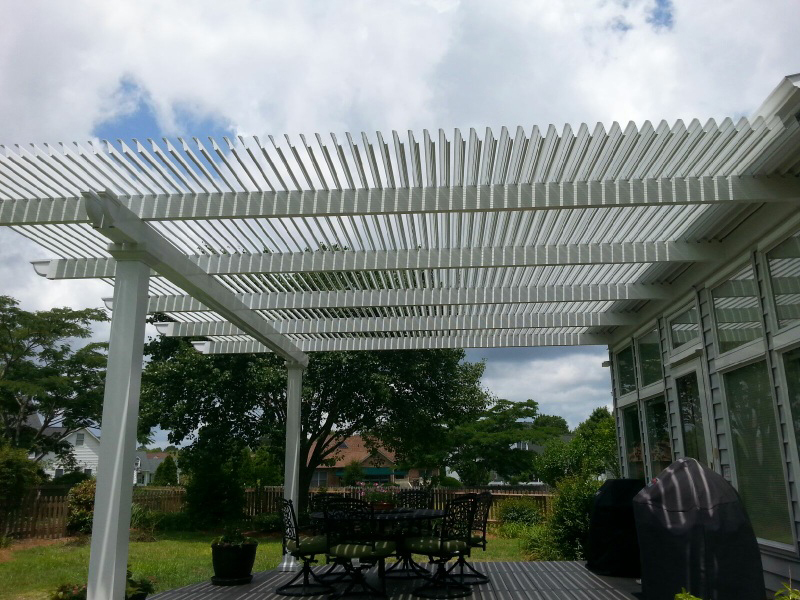 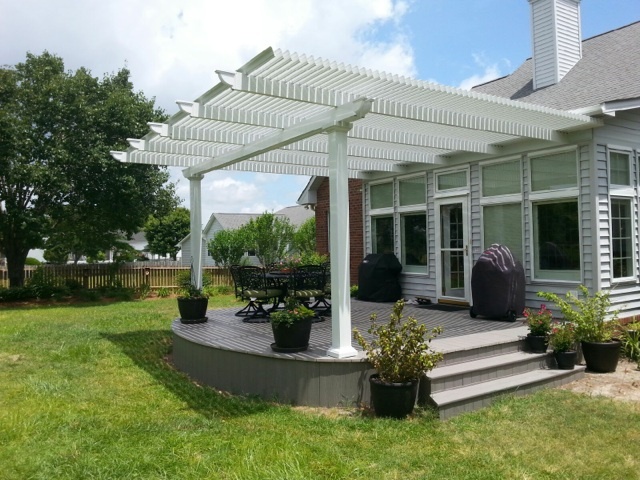 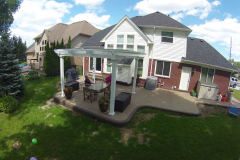 If you’re in the market for an adjustable pergola cover for your backyard, the experts at TEMO are here to assist you. 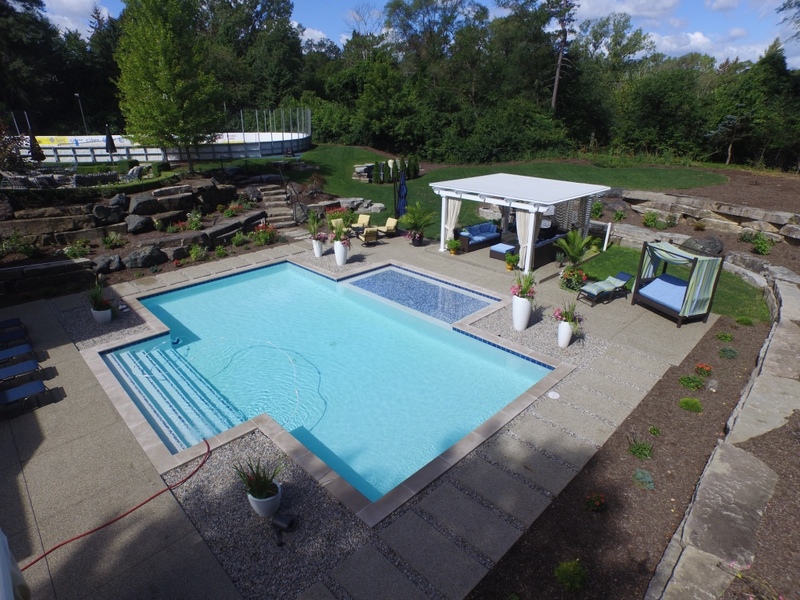 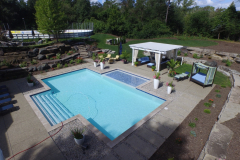 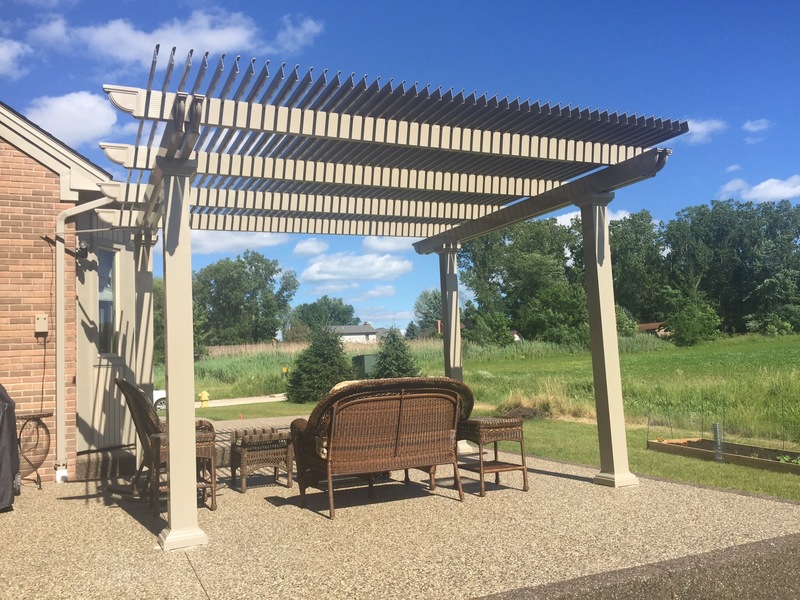 We are the leading manufacturer of stylish and expertly crafted outdoor living products, and since 1970, we have proudly supplied customers throughout the nation with beautiful and durable structures that are designed to expand their living spaces and add value to their homes. 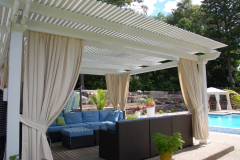 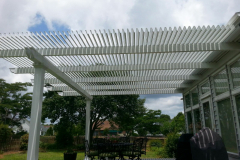 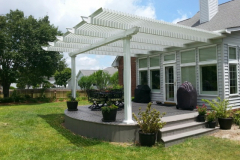 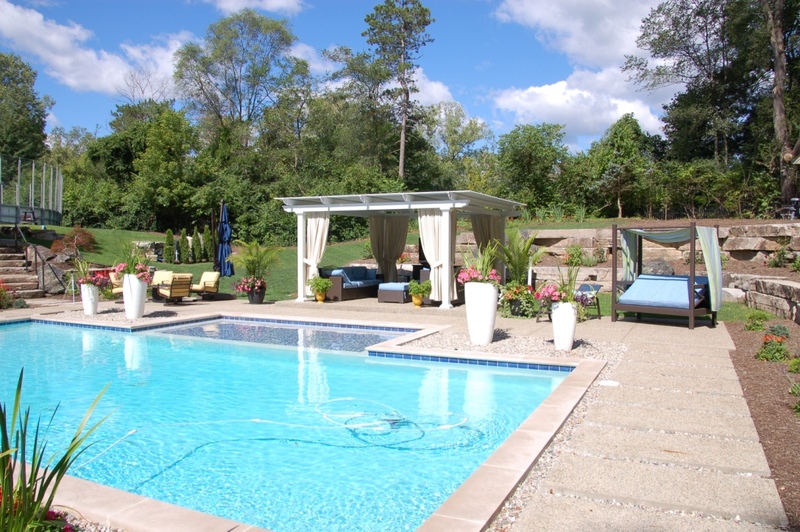 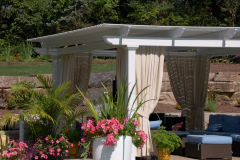 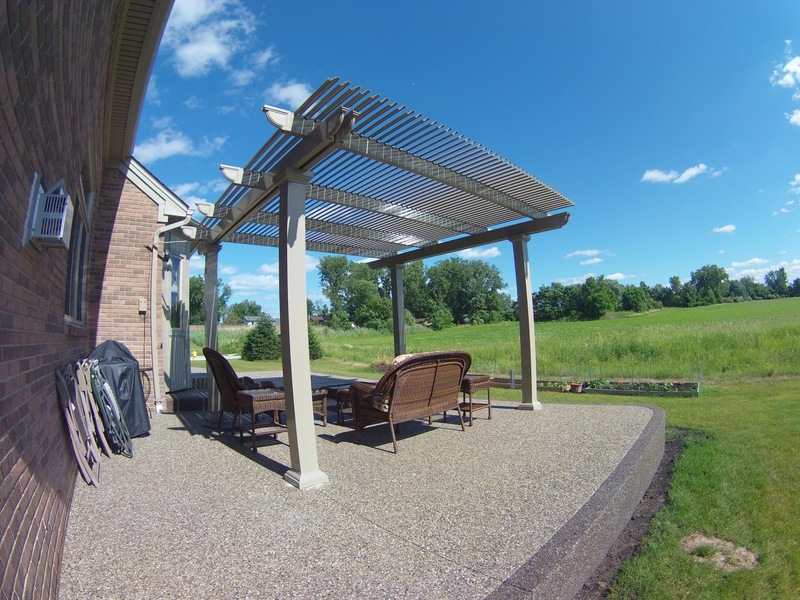 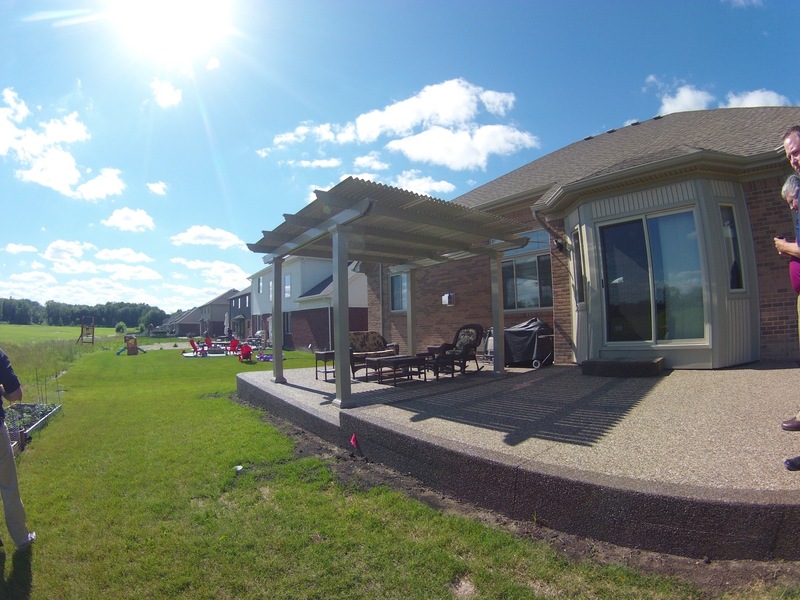 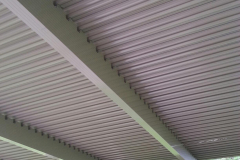 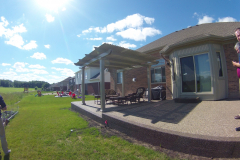 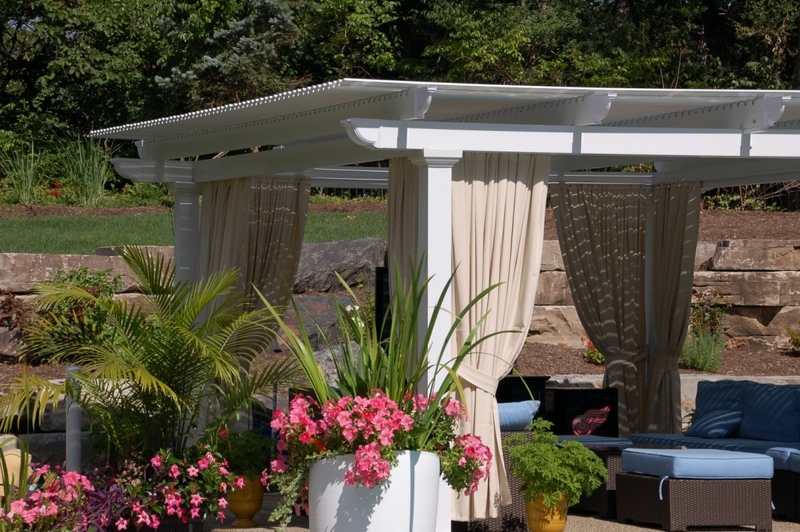 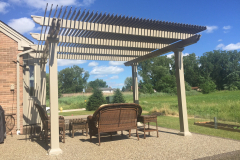 Of the various types of outdoor living structures that we create, our adjustable pergola cover is the most cutting edge. 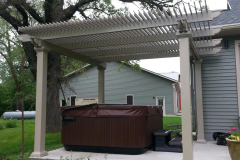 Using a 500-pound push/pull force, this product allows you to adjust the panels to the weather conditions and your preferences. 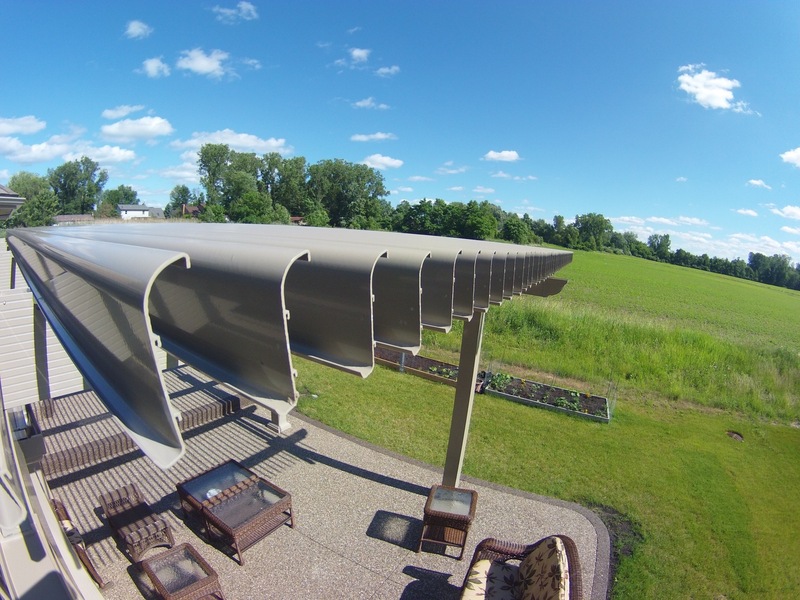 When the sun is shining and the weather is nice, simply press a button to open up the panels. 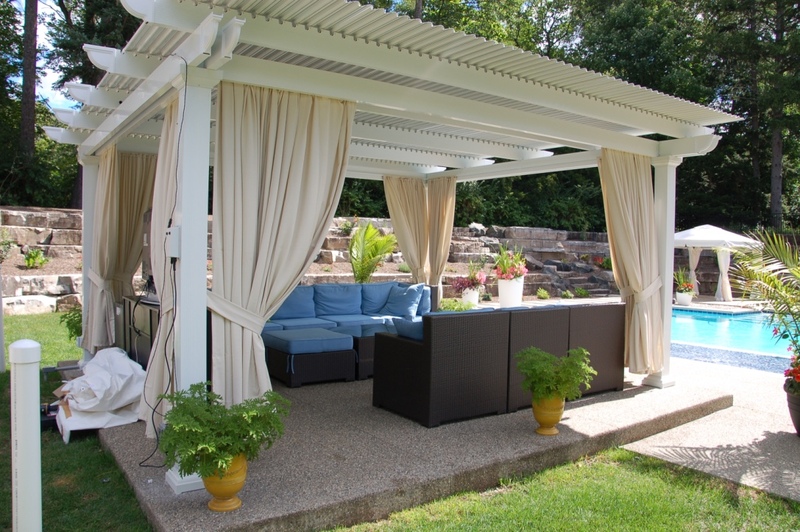 And, if it starts to rain or the sun’s rays become too intense, close the panels to continue enjoying your patio space without interruption. 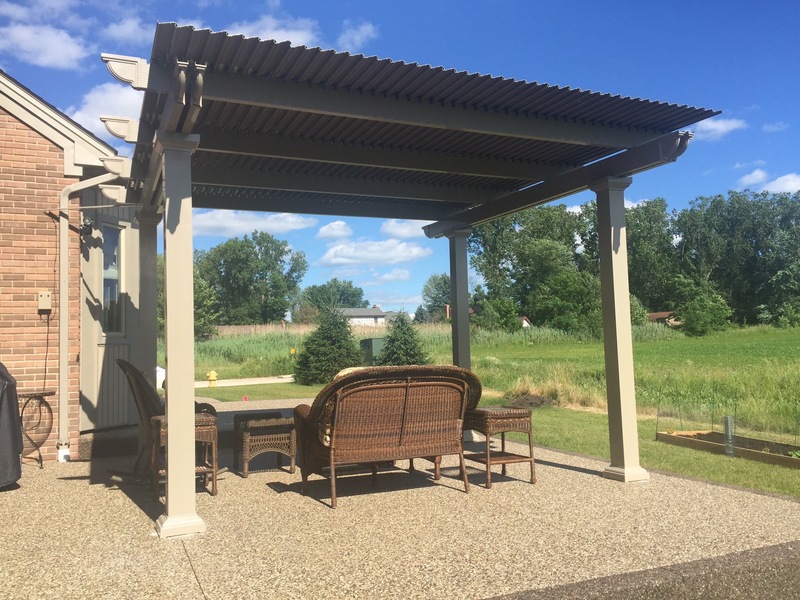 And, no matter what type of structure you have installed, you can rest assured that your investment will be protected by our Limited Lifetime Transferable Warranty. 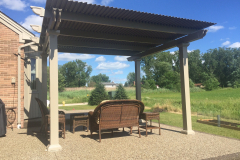 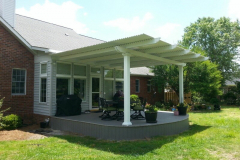 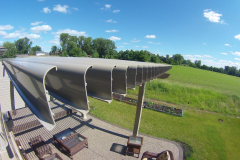 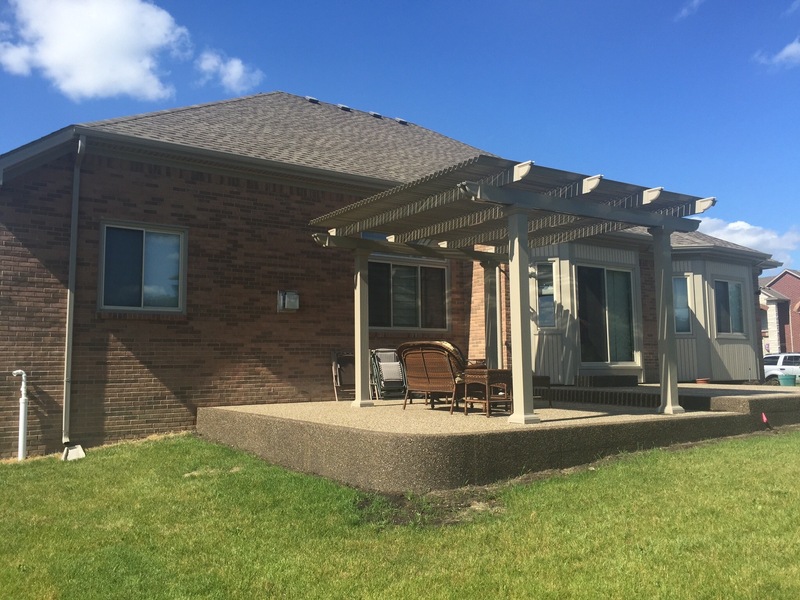 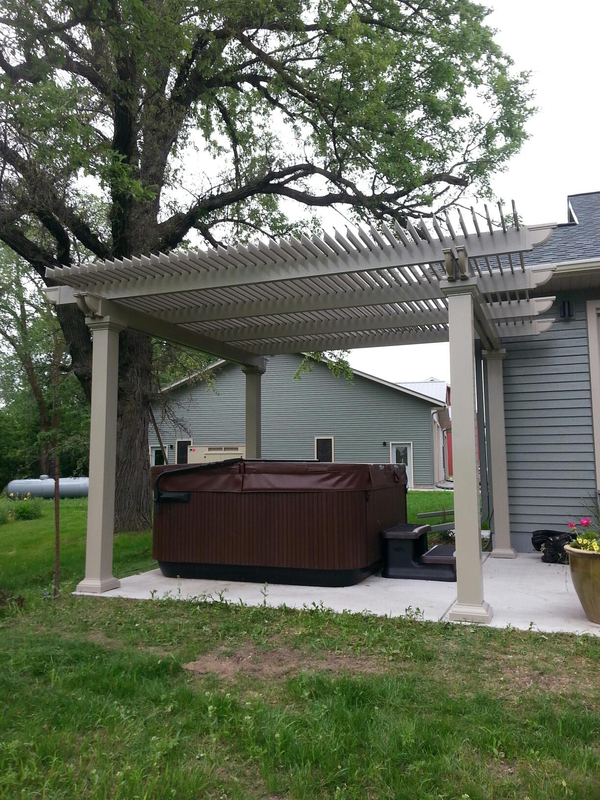 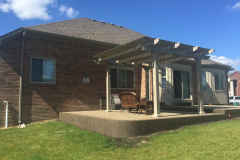 To have an adjustable pergola cover installed at your home, contact us, and we’ll put you in touch with a TEMO-certified authorized dealer today.